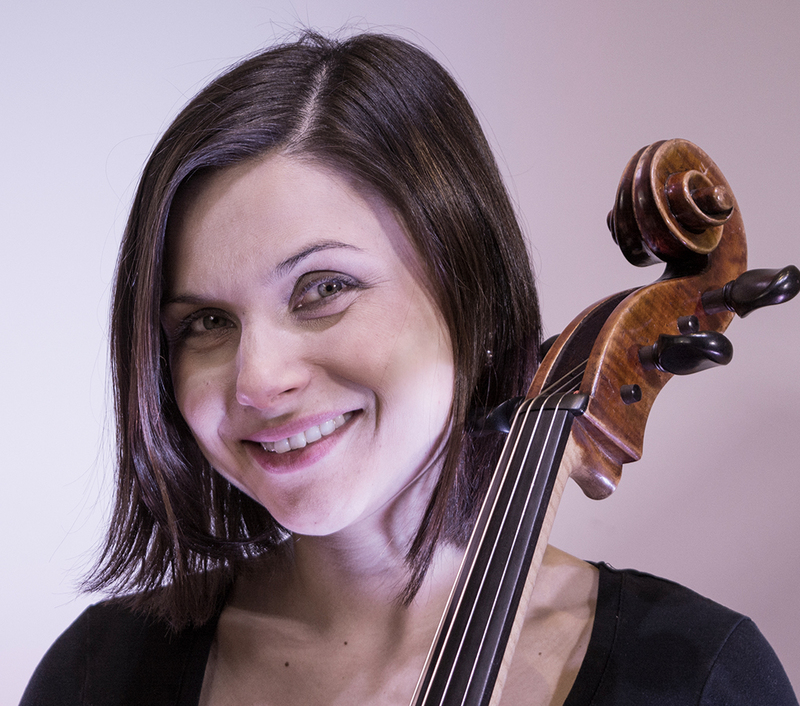 Alicia Gregorian Sawyers is the principal cellist of the West Michigan Symphony. She is a native of East Lansing, MI where she started her musical training from an early age. She received her Masters Degree from New England Conservatory in 2008, studying with Natasha Brofsky and before that, her BM in 2006 from Michigan State University, studying with Suren Bagratuni. A diverse musician, Mrs. Sawyers has performed with famous artists ranging from Itzhak Perlman to Stevie Wonder and in 2015 she was invited to be a part of the pilot musicians that created the first music videos for Barrage 8. She has appeared in concert at Jordan Hall, Sanders Theater, Carnegie Hall and Lincoln Center’s Avery Fisher Hall for the Mostly Mozart Festival. Mrs. Sawyers has spent her summers at various music festivals including the Bowdoin International Music Festival (ME), The Meadowmount School of Music (NY) and The Perlman Music Program (NY). As an orchestral musician, she has had the pleasure to work with many great conductors, including Joseph Silverstein and Hugh Wolf. A passionate chamber musician, she has had the opportunity to work with renowned musicians such as Paul Katz, Roger Tapping and members of the Borromeo and Juilliard String Quartets. She has been a guest performer at the Saugatuck (MI), White Lake (MI) and Four Seasons (NC) Chamber Music Festivals on various occasions. Living in Grand Rapids, MI, Mrs. Sawyers performs with several orchestras throughout the area and around the state. A dedicated teacher, Mrs. Sawyers currently teaches for the String Academy of Grand Rapids and maintains a studio of 20 students. She has been on Faculty at New England Music Camp (ME) and Blue Lake Suzuki Family Camp (MI).